A somewhat shorter podcast this week instead of a guest cast where I cover the history of animation for “Star Wars” and “Star Trek” too. With all the new series coming I thought it was time to do sort of a round up on this topic. 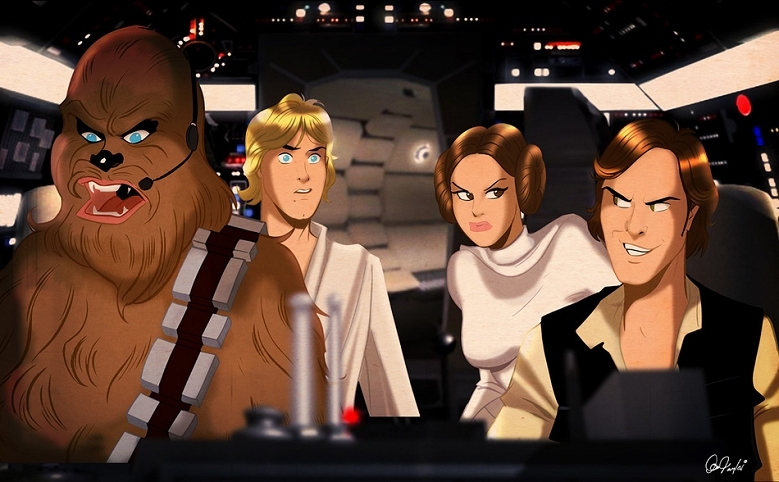 I mainly cover “Star Wars” cartoons and animation as it has the most series and work so far. I go over all the series briefly but focus more on the recent ones including the most recent, “Galaxy of Adventures.” Then I talk a little about the Trek animated series from the 70’s and the upcoming “Lower Decks” comedy animated series that hopefully will be out next year. A fun little show and topic to talk about. Next week I’ll be back covering probably a movie and maybe even a holiday themed genre type of film. Until then enjoy your upcoming week.